hovercraftdoggy – Page 2 – A curated glimpse into a world of infinite beauty and creativity. The National Library of Greece, awaiting its 2 million books and records. 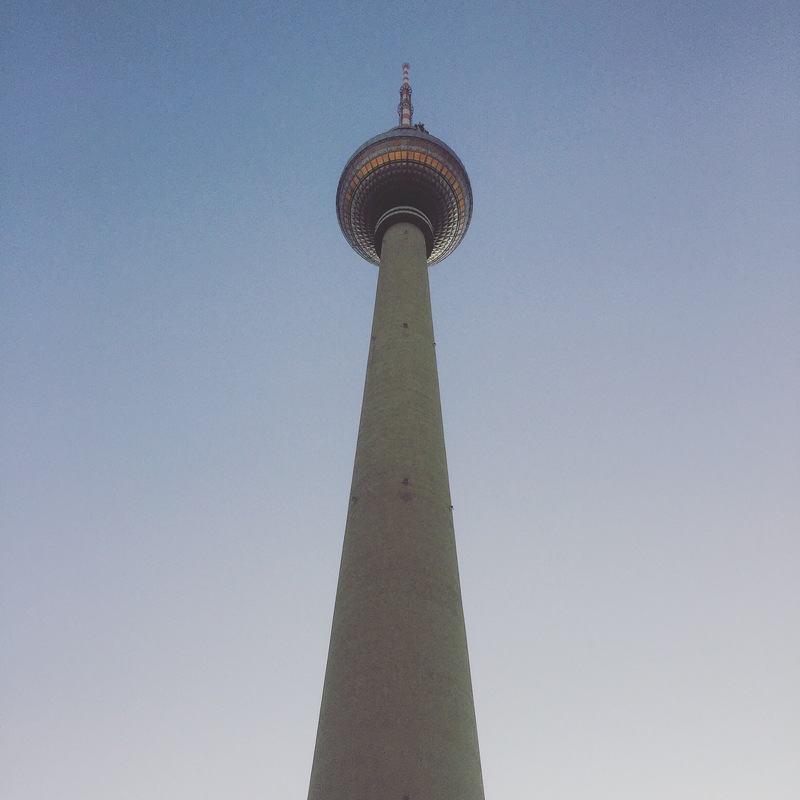 Berlin’s TV Tower with its 360 degree rotating restaurant at the top. The Panathenaic Stadium, Athens – birthplace of the Olympic Games. The wonderful Turbine Hall of London’s Tate Modern Museum.